If our last event of the season wasn’t enough to entice you to sign up, our sponsor Dulles Car Concierge will be providing lunch for all autocross participants. 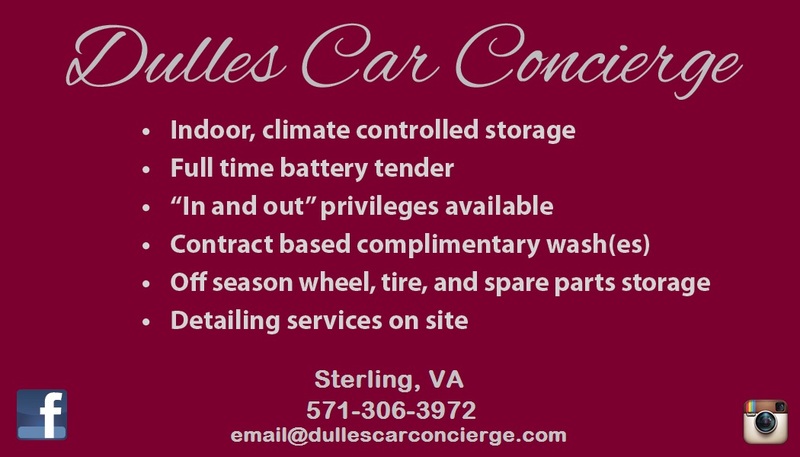 Check them out on instagram @DullesCarConcierge or on [URL=”https://www.facebook.com/pg/Dulles-Car-Concierge-130440844099663/about/?ref=page_internal”]Facebook[/URL]. ← Registration for Points Event #6 is now open!